If the Costa Del Sol or the Costa Brava used to be the traditional choices for a Spain holiday home, discerning buyers are now broadening their horizons and looking at less crowded areas. Some of Spain's less famous regions can be ideal choices for holiday-makers who crave Spanish culture and tranquility. If sun remains a must-have, there are areas of Andalusia that have not suffered the relentless development along the Mediterranean coast, and offer suitable alternatives for a Spain holiday home. The coastal region south of Cadiz has sleepy villages and surf beaches that are still relatively unscathed by mass tourism. Alternatively the 'pueblos blancos' or white towns of inland Andalusia benefit from clean mountain air, beautiful old houses and lively cultural activities. In the north, Asturias is a beautiful region of stark mountains, rolling pastures and a craggy coastline. Old farmhouses and converted mills are popular choices for holiday homes here. There are budget airline flights direct from the UK and the region is also connected to the UK by the ferry service to Santander in neighbouring Cantabria. Galicia feels like a remote corner of Spain, but will appeal to those who miss the British weather. Heavy rainfall keeps the region lushly green. Its coastline feeds Spain's endless appetite for fish and shellfish, and you will eat like a prince in its seafood restaurants. Holiday homes in restored rural buildings and village houses are available very cheaply. For those who love the outdoors, Aragon is a perfect base for adventure holidays in the Pyrenees. With budget flights into Zaragoza and excellent fast train links, it's not too remote. The vineyards of Rioja are also within tempting reach. 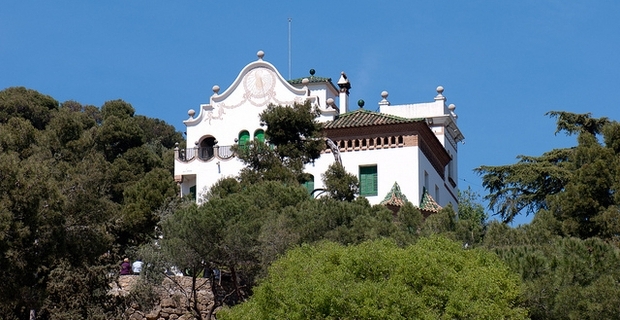 Before investing in a Spain holiday home, it's vital to know that it will meet your needs. Explore the area thoroughly first, checking on essentials like shops, medical facilities and transport links. Make sure it is a home that you will enjoy and use regularly. Buying property as an investment is now rarely a smart option in Spain.